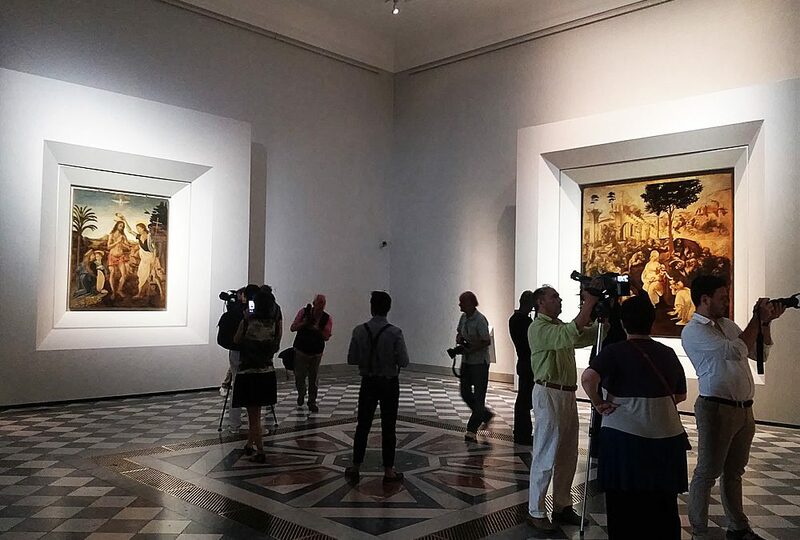 9:00 am meet your private guide in Piazza Signoria and visit UFFIZI a gallery that holds the world’s finest collection of Renaissance paintings. All the famous names of Italian art are here in progression from the Medieval heyday. From Giotto’Maesta, to Masaccio, Filippo Lippi, Botticelli,with his Birth of Venus and Primavera. Leonardo Da Vinci’s Annunciazione and Adorazione dei Magi are here, same as Michelangelo’s Tondi Doni and Caravaggio’ Abramo e Isacco and Medusa. 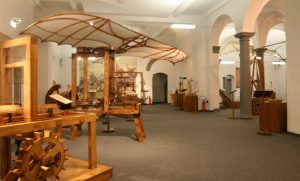 2:00 pm Meet your private vehicle and depart for Vinci, home town of Leonardo da Vinci, Renaissance painter ,sculptor, architect, inventor, scientist and researcher. 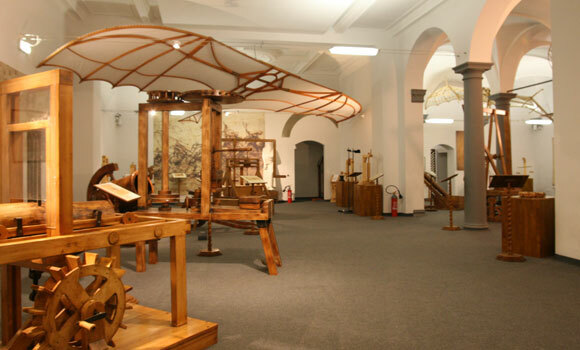 Meet your private guide and visit Leonardo Museum Founded in 1929, enlarged and enriched until current days with the models of the machines reconstructed on the drawings of Leonardo by IBM, is the oldest and most important museum dedicated to the works of the world’s greatest genius. 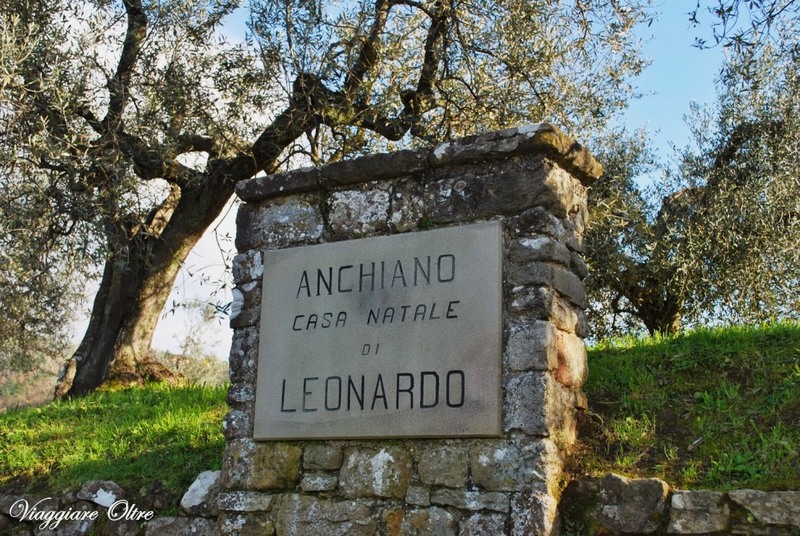 A few miles from Vinci, surrounded by olives trees, untouched by the time, lies a stone-house, reputed to be the house where Leonardo, illegitimate child of Ser Piero a rich notary and his house servant, Caterina, was born on Apr 15 1452. 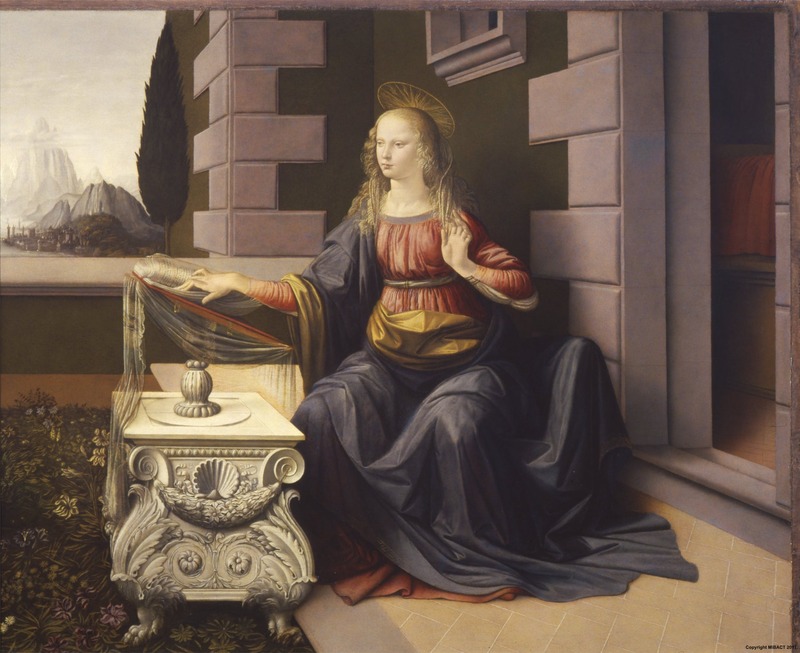 Leonardo was here raised by his mother and his uncle till when his father Piero send him to Florence to study at Verrocchio’s bottega. The landscape, the colors, the air of this magic corner of Tuscany, make evident the deep connection between Leonardo’s works and the countryside of his childhood.